Would You Try Popcorn Beer? You may love snacking on popcorn and beer while lounging in front of the TV, but would you go for a beer made from popcorn? 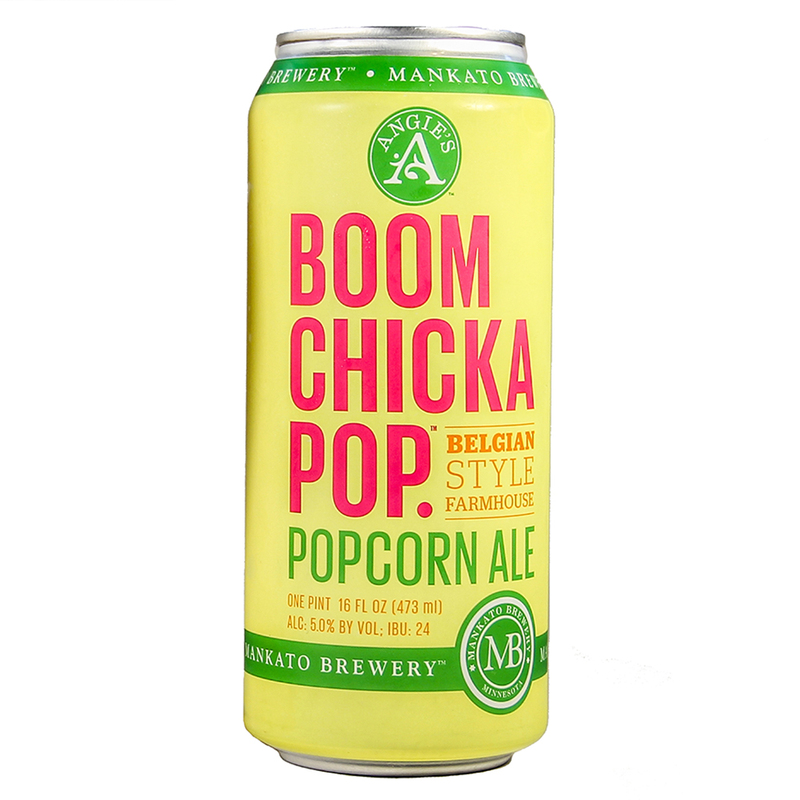 Boomchickapop teamed up with Mankato Brewery and launched a popcorn Belgian-style farmhouse ale beer, made with a whole serving of popcorn in every can. Corn is not new to beer, it has been used as a grain substitute for years, but this is the first beer made with actual air-popped popcorn. During the process of brewing, the starches in the popcorn convert to sugar, which then converts to alcohol. So what you get is beer, and it’s not going to taste like a popcorn-flavored beer either. This beer is currently available in limited release, and can be found in Wisconsin, Minnesota, and the Dakotas.